Please do not disturb occupants! 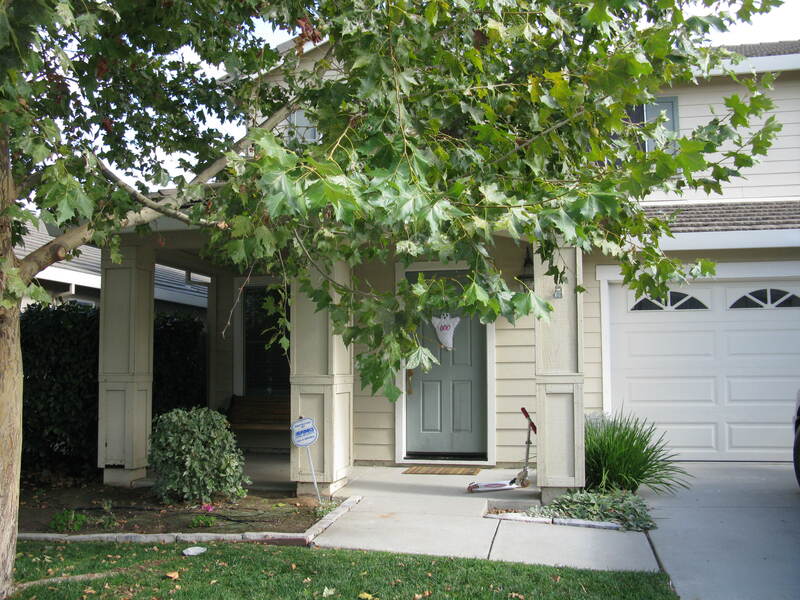 Beautiful West Roseville 2 story home in great neighborhood! One bedroom and full bath downstairs. Please drive by first, then call Steve at 916.783.0500 x202 for more information or to schedule a showing.